When person is awake then his physical body works. When he sleeps then his mind works. 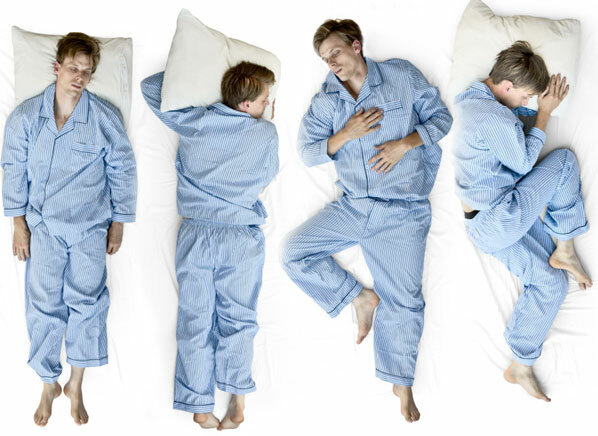 A person’s internal condition can be decided during sleep. Also, we can know the condition of his present time. One can also guess his zodiac. Mind can change by changing sleep style. Karvat Lekar: This indicates Shani or Venus is strong. This type of people feels lonely themselves. They keep thoughts inside and they do not share it. They are very lucky for wealth and fame-prestige. They should take care in friendship and love relationship. Also, they can avoid shrink while sleeping, if they face problem in love relationship. Failkar on Bed: This indicates Mars or Sun is strong. They want to achieve things forcefully. They do not have control over speech. However, they are good by heart. They face struggle in achieving things. Such people should care of relations and others. Straight: This indicates mix impact of Sun and Shani. Such people are very strict about rules and discipline. Their family life is not good. They get fame in society. They get things on right time and make progress. They should take care of sudden health issues. If you face problem in health then try to sleep by taking Karvat. Support: This indicates Moon is strong. They are very good by mind and innocent. They feel unsecure after an incident in life. They are very lucky in wealth matter. Such people should worship. If you are emotionally weak then sleep wide. Use many pillows. More Sleep: This indicates Venus is strong. Usually, no bad or good thing affects them for long time. They live life according to them. They get support from luck and fame. They also get good wealth. However, sometime they may leave everything. They should always keep good friend. People who are lazy and careless they should avoid sleep every time. Good Luck: It is beneficial to use new clothes on Wednesday. New clothes give benefits.